My name is Nicole Nagell and I have been teaching Social Studies at South High School for two years. I teach U.S. Government, Economics, Human Geography, and Introduction to Social Studies Concepts. I love traveling and learning about different cultures. I have been fortunate enough to teach in Brazil and South Korea and now I am happy to call Minnesota my home. 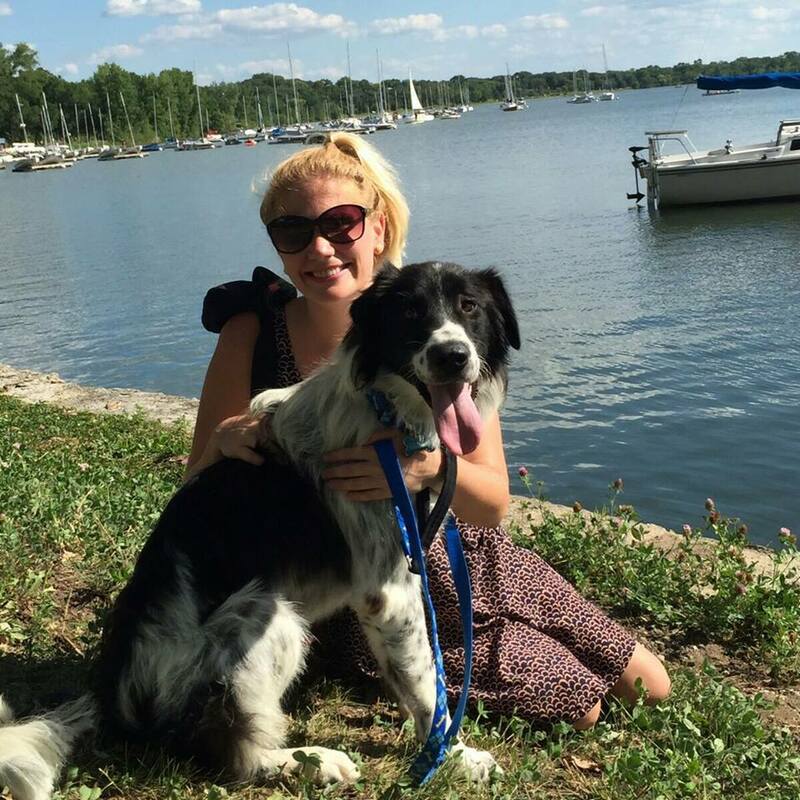 I reside in South Minneapolis and love running around the lakes with my dog, Charlie.